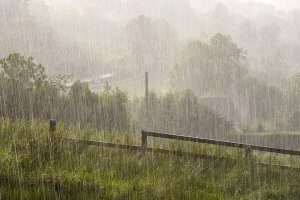 Home : Blog : Science/Nature : Rain, Please Don’t Go Away! Rain, Please Don’t Go Away! outside and let them play or explore. The things that come to mind are wet children, puddles, mud, wet playgrounds. Why not make the best of it? There are plenty of fun and educational things that rainy days can provide. 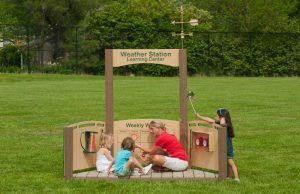 You could make rainy day kits that children can dress up in and go outside to experience the weather a few at a time (kits explained below). You can also make rain gauges for Toddlers and Preschoolers to measure the rainfall. Many items can used to create rain gauges like milk cartons, clear plastic containers, plastic bottles, and clear pitchers. The children can journal the amounts or help post the amount daily on a chart. surprised if it calms them.